Situated five miles north of Boston, this three-mile-long crescent-shaped beach faces Massachusetts Bay. 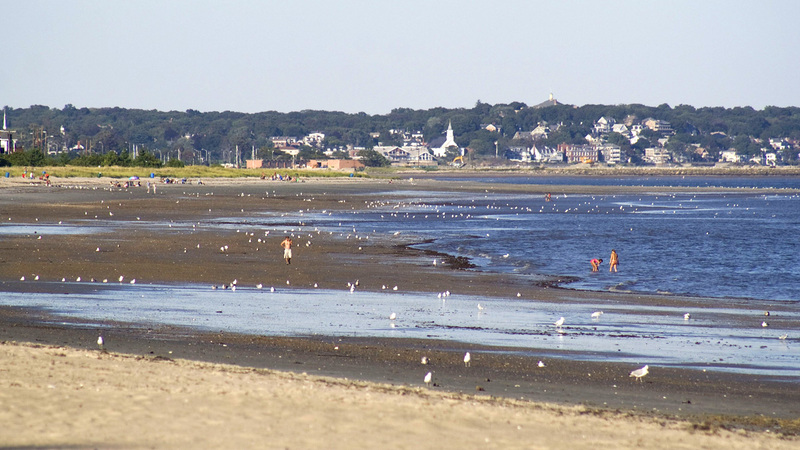 Prior to its development, the beach was a natural barrier sand dune extending from the mouths of the Saugus and Point of Pines Rivers to the north to Winthrop to the south. It was one of the earliest components of the Metropolitan Park System and the first ocean beach in the country acquired for public recreational use. 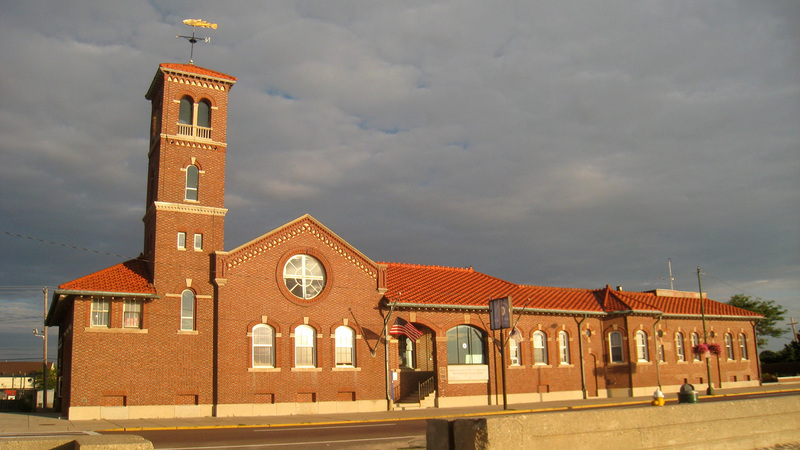 It became a popular summer destination after rail access to the beach was introduced in 1875. In 1895 Charles Eliot was commissioned to create a formal design for the beach. His design included the construction of a boulevard (Revere Beach Boulevard) along the length of the shore and proposed that the natural contours of the beach be maintained, which required the removal of sections of the railroad and all structures between the railroad and the water. 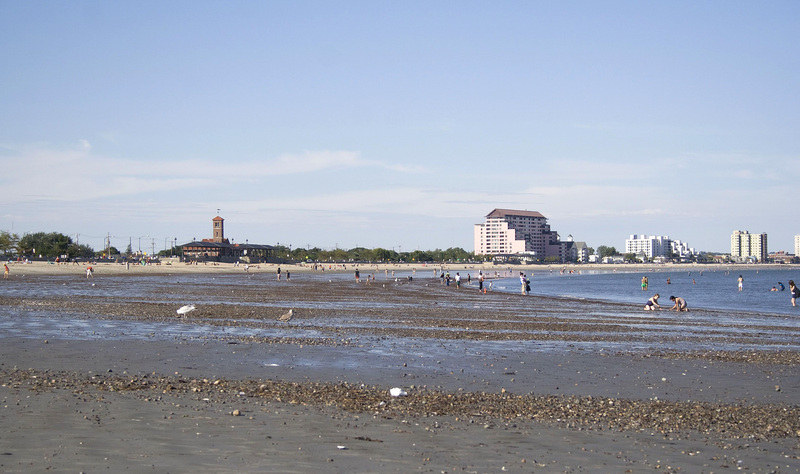 Visitation declined after World War II, and during the 1970s the beach fell into disrepair. 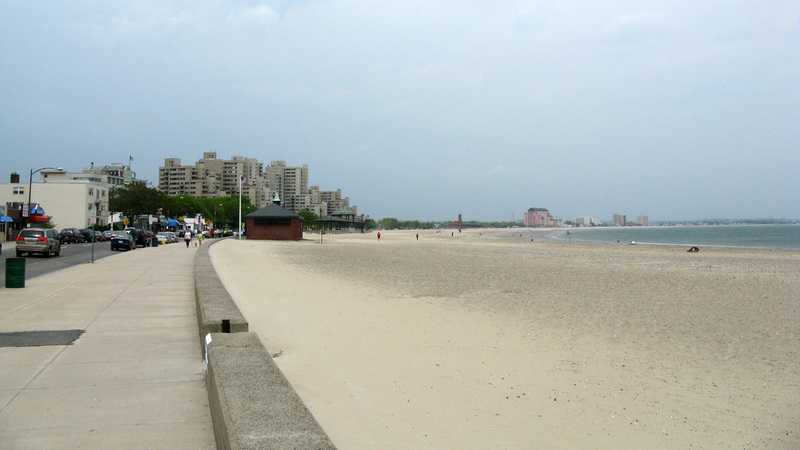 In the 1980s and 1990s the Metropolitan District Commission and the City of Revere undertook a revitalization of the beach, efforts being focused on streetscape improvements to the boulevard. 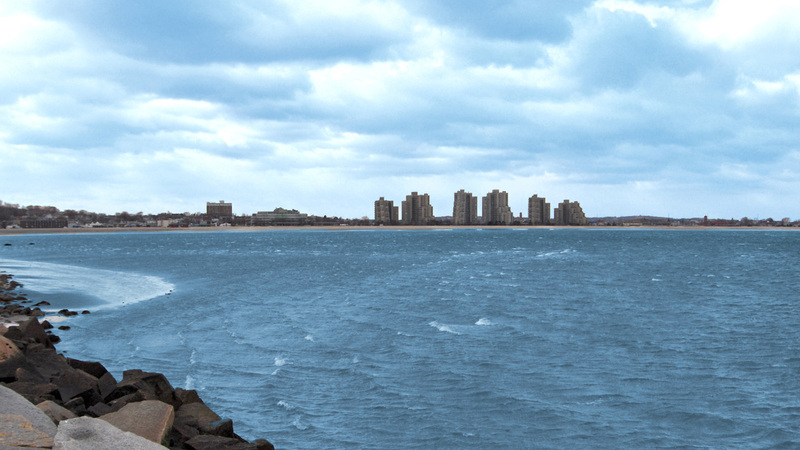 The entire beach consists of 60 acres and extends between two seaside residential neighborhoods within the City of Revere: Beachmont to the south of Eliot Circle, and Point of Pines to the north of Northern Circle. 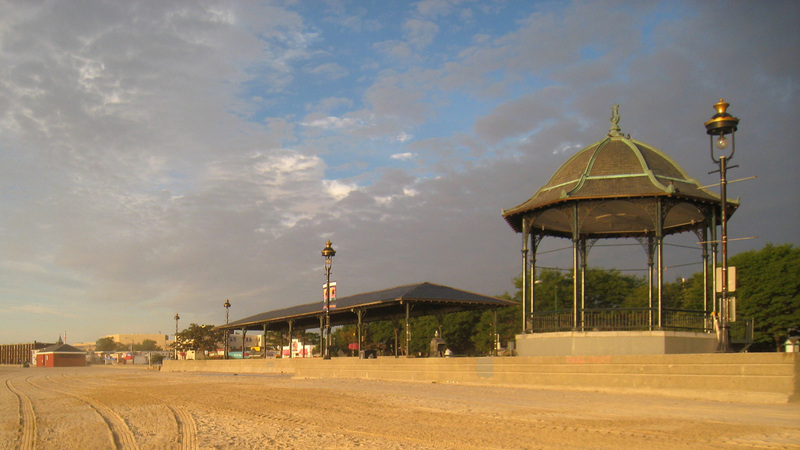 A bandstand and eight long pavilions, designed by William Austin of the Boston firm Stickney & Austin and built in 1897 and 1905, are located along the crest of the beach. 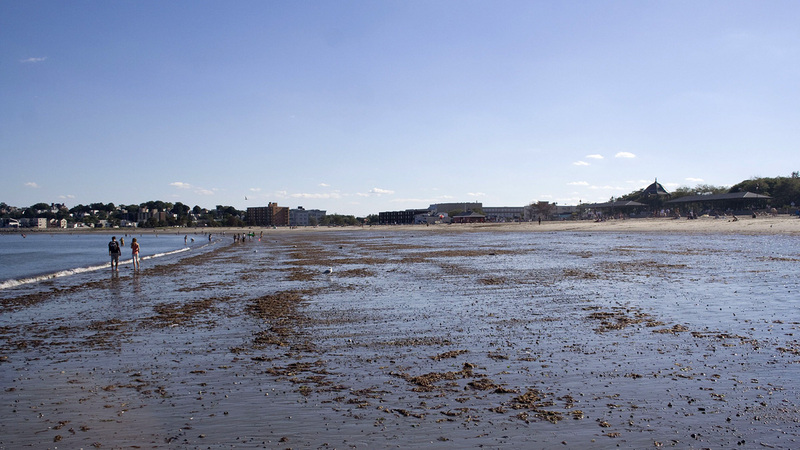 The beach is managed by the Massachusetts Department of Conservation and Recreation. 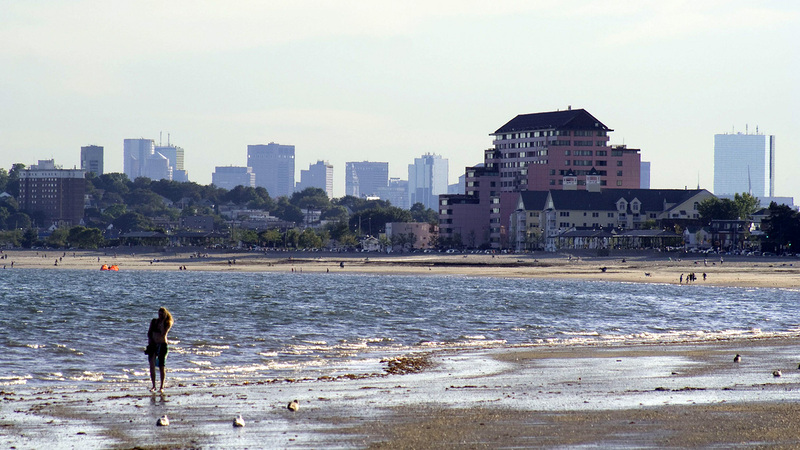 Revere Beach Reservation was listed in the National Register of Historic Places and designated a National Historic Landmark in 2003.